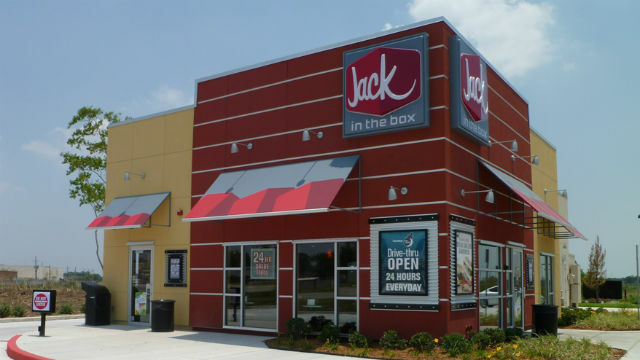 San Diego-based Jack in the Box Inc. on Wednesday reported first-quarter net earnings of $33.2 million, or 92 cents a share, compared with $35.8 million, or 91 cents a share, in the same period last year. Revenues in the first quarter, which ended Jan. 17, rose slightly to $470.8 million. “Our first-quarter results were disappointing as operating earnings per share were below our expectations,” said Chairman and CEO Lenny Comma. Breakfast and lunch sales weakened after McDonald’s introduced its all-day breakfast offering, he said. Jack in the Box responded by upgrading its core menu, according to Comma. Sales at the company’s Qdoba brand grew, but higher advertising and pre-store opening costs bit into revenues, he said.